This video is designed to show you how to create amazing drawing surface in your classroom or home using Whiteboardinabox.com. This how to video was shot during the Fort Wayne Museum of Arts Early Learning Center renovation. 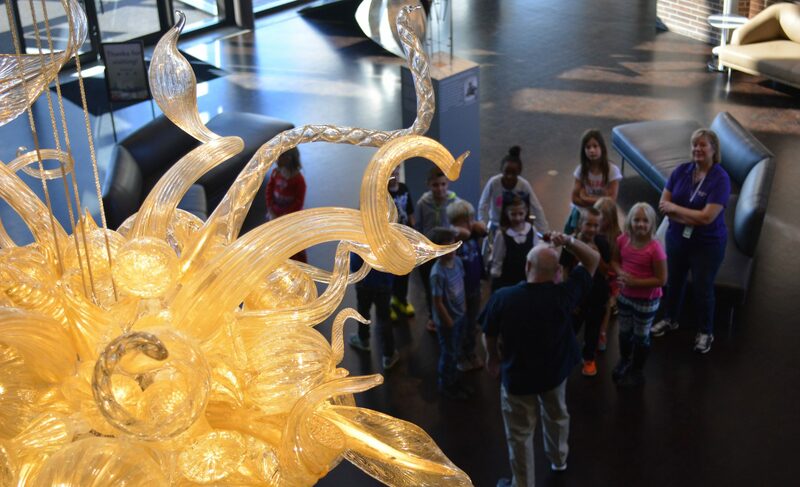 To come enjoy the space with you classroom or schedule a tour email: boren@fwmoa.org. Next PostNext Former Scholastic Winner Seth Boyden is Vimeo Staff Pick!